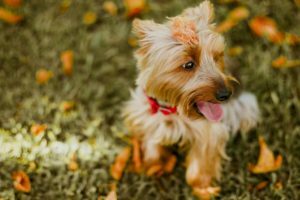 The weather is cooling off, there is pumpkin everything everywhere, yup, it’s that time of year again… time for sweater weather- for your pups! While there is a wide variety of attire you can get for your dog at the store, your dogs is unique and one-of-a-kind. They need something special! Have you ever tried to make a one-of-a-kind sweater for your pup? Here are some ideas we found to make something unique for your favorite four-legged friend! Whatever you make for them, your pup is sure to love it (or at least tolerate it because they love you)! 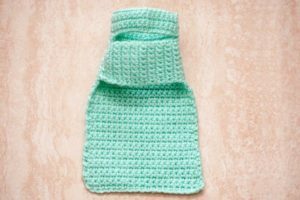 Try something new as the weather is cooling off and make something to keep your best friend warm! 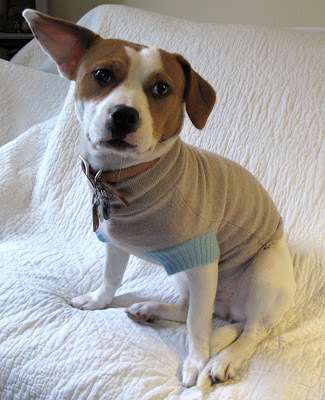 Be sure to tell us about your favorite dog sweaters and share pictures of what you make with us on Facebook.